Shaoxing Rice wine (紹興酒), also known as shaohing, shaoshing or shaoxing wine, is another type of fermented rice wine. It originates from Shaoxing, Zhejiang province. Shaoxing rice wine is brown in color and the flavor is much stronger than mijiu rice wine but sweeter. 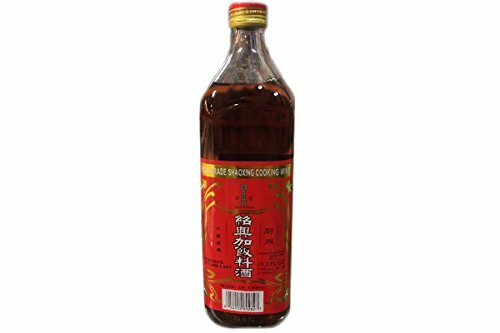 It does go well with drunken chicken, drunken prawns, dongpo pork and other slow-cooked meat dishes. If you have any questions about this product by Shao Xing, contact us by completing and submitting the form below. If you are looking for a specif part number, please include it with your message.